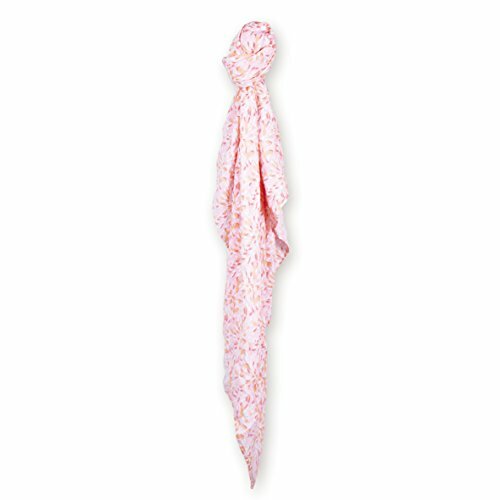 Bemini by Baby Boum 573LIZIE47TT Muslin Swaddle Pucktuch LIZIE darling 120x120 cm ,rosa. Bemini by Baby Boum 573FIDJI76TT Muslin Swaddle Pucktuch FIDJI azur 120x120 cm ,blau. Bemini by Baby Boum 573FIFTY10TT Muslin Swaddle Pucktuch FIFTY snow 120x120 cm ,schwarz. Bemini by Baby Boum 573STARY20TT Muslin Swaddle Pucktuch STARY ecru 120x120 cm ,Beige. Bemini by Baby Boum 573FIDJI98TT Muslin Swaddle Pucktuch FIDJI nearly 120x120 cm ,schwarz. Bemini by Baby Boum 573APAWI90TT Muslin Swaddle Pucktuch APAWI plum 120x120 cm ,grau. Bemini by Baby Boum 573MILKY90TT Muslin Swaddle Pucktuch MILKY plum 120x120 cm ,grau. Bemini by Baby Boum 573APAWI62TT Muslin Swaddle Pucktuch APAWI 62 shade 120x120 cm ,blau. Bemini by Baby Boum 573LIZIE73TT Muslin Swaddle Pucktuch LIZIE lagoon 120x120 cm ,grün. . Bemini by Baby Boum 573FIDJI52TT Muslin Swaddle Pucktuch FIDJI candy 120x120 cm ,rosa.